You’ll love this local joint – Botanika by Kismet is home to unique artisans wares, locally made art and of course, as the name suggests, a jungle worth of plants! 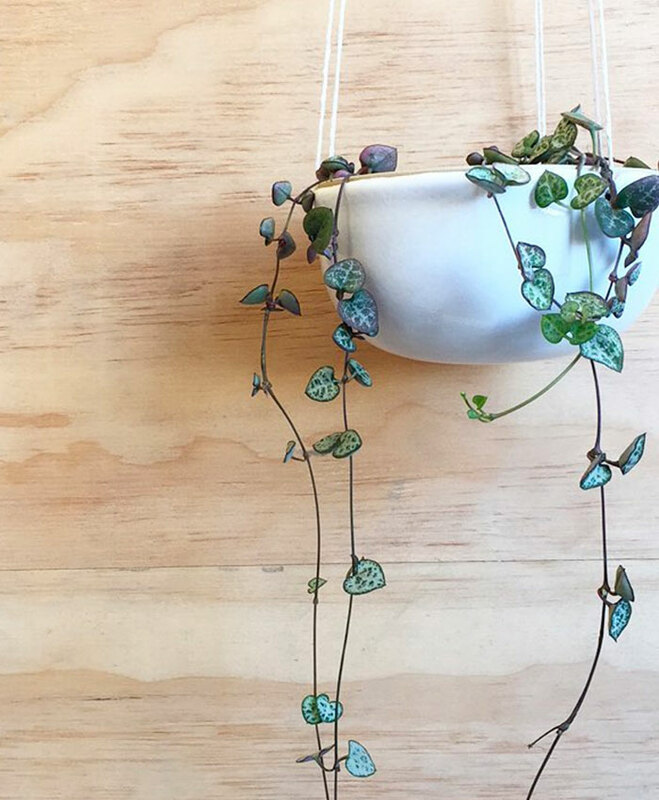 Is greenery your thang? Then you’ll love this local joint – Botanika by Kismet is home to unique artisan wares, locally made art and of course a jungle worth of plants. It’s the dream space, so naturally, we wanted to get in touch with the owner Mel to find out more. 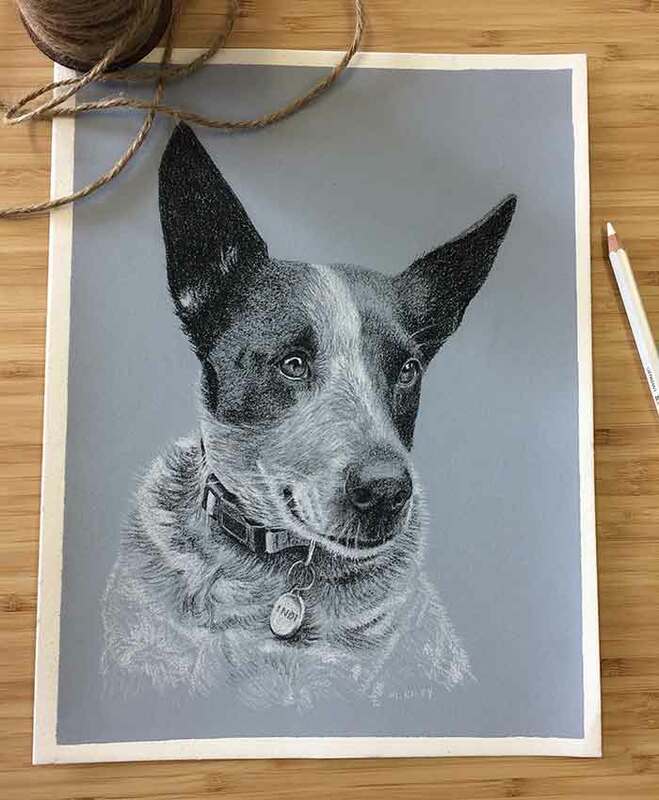 Mel began her career as a graphic designer and with 14 years under her belt, felt that it was time to spread her wings and give herself a new challenge, focusing on her second passion, health and wellness before indulging her creativity with a new project, drawing pet portraits. Fast forward three years and Mel’s passion is thriving just like her lovely garden of plants! 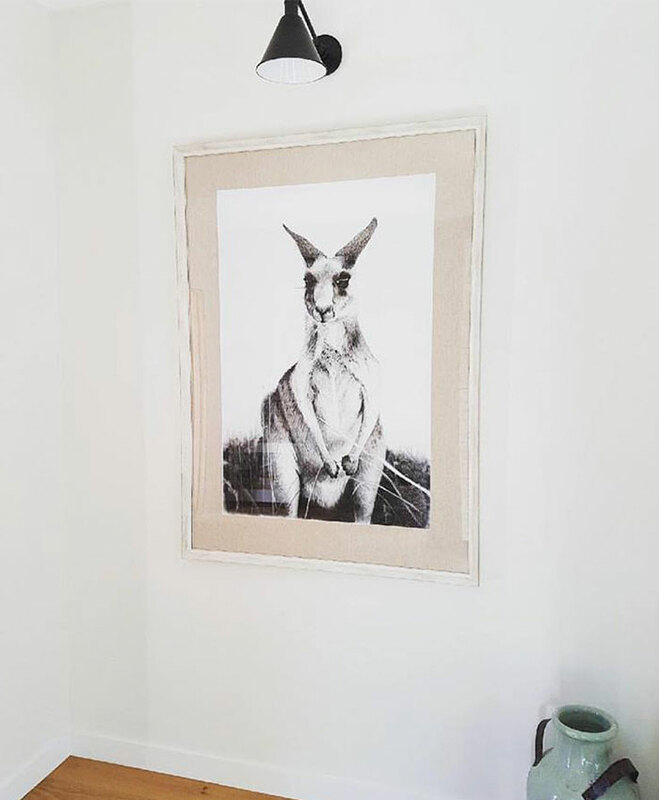 Mel gives us a run-down of her store, art and the creative workshops Botanika by Kismet holds. There are several elements to your store, can you explain how this came to be? There are, and it’s a consequence of my journey over the past few years. I signed the lease for my shop originally for my wellness business and when the opportunity arose to outsource that business, I jumped at it. That left me with a commercial lease that I was unable to exit. So I thought, “what the hell! I might as well create Kismet Design and Illustration and convert the space into an art and design studio.” Then a friend popped in one day and suggested I sell his plants in all the excess space. I’d always been obsessed with plants and gardening and so Botanika By Kismet was born. Can you tell us your connection to the word kismet? The word ‘kismet’ means fate and it sums up the way I operate my business. I try to listen to my gut, not get too attached to ideas and stay flexible to opportunities. I try to live by the practice that if something isn’t bringing me joy anymore, I ditch it and that creates the space for things I do enjoy. It doesn’t always work but it’s a great motivator to stay true to myself, to feel ok saying no to things and to indulge my short attention span. What makes Botanika by Kismet unique? I suppose it’s unique because I’m not following any formulas. I often sit and draw while people browse through and I find it often makes people feel compelled to chat to me. My inexperience in retail means that I’m not operating under any preconceived ideas of what the shop should be, or what it should offer. I’m doing what I love and I hope that makes it interesting enough for other people to love it too. How do you find suppliers and products? 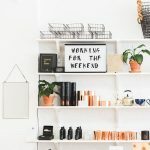 All my plants and homewares are handpicked by me from a number of suppliers over South East Queensland and I try to keep my products as local as possible. 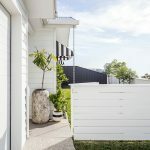 I think it’s important to support local makers and artisans – there’s so much talent here in South East Queensland and I want to help people discover it. What made you decide to specialise in indoor plants? I’ve been a plant enthusiast since I can remember and I started realising it in the last few desk jobs that I had. It’s so important to surround yourself with living, breathing greenery. Not only do they detoxify your space and produce extra oxygen, visually they look amazing and are great for your mental health. 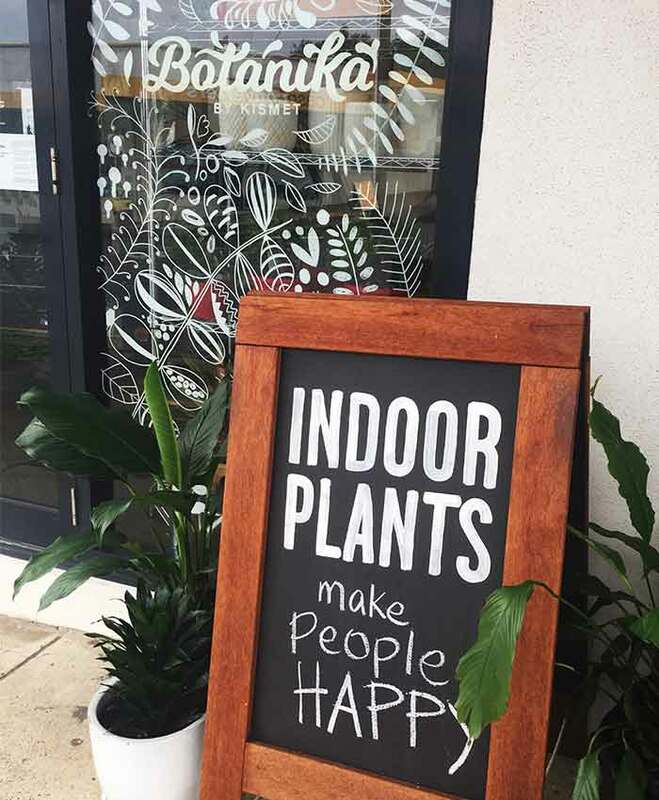 Indoor plants really do make people happy! The workshops are a blast. My talented little sister Emma Krusic of Macramé Army teaches the workshops and so far we’ve been targeting them at beginners who want to learn the basics in plant hangers or wall hangings. Emma encourages class participants to go rogue and to let their creativity lead their design. It always results in some fascinating outcomes. You only need a small number of knots in your repertoire to create the most incredible wall hangings. We’ve found the workshops are attracting the coolest bunch of women of all ages. Some people come on their own, some with friends or their mothers. We all chat and joke around as we work, it’s a lovely chance to meet new people and take time out for a little mindfulness. What’s your most memorable workshop? Probably the first one funnily enough. It was a plant hanger macramé class. We crammed 15 people into the shop and the atmosphere was buzzing. We were pumped, tying knots to the classics like “Eye of the Tiger”. It was so much fun! 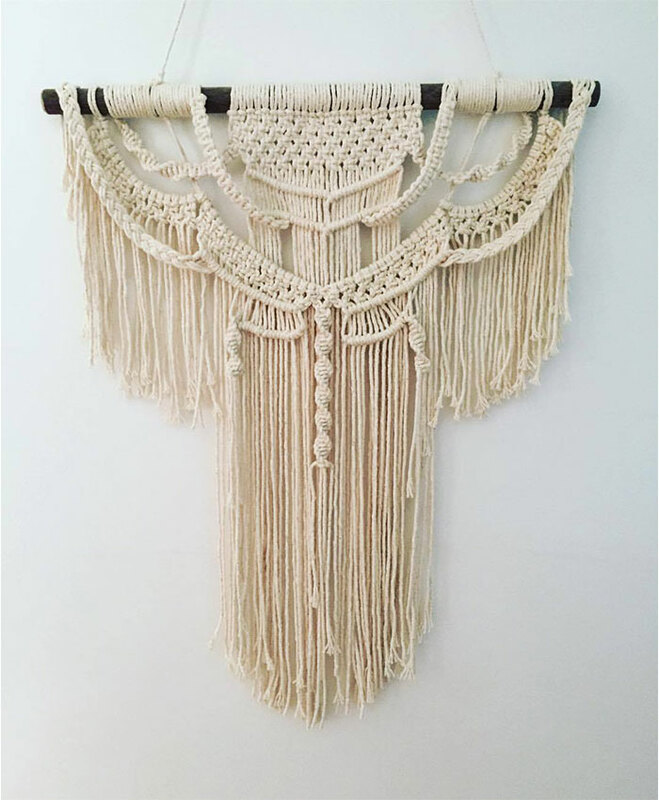 We have another macramé wall hanging workshop planned for Sunday the 5th Nov at 2 pm. I’m also on the verge of stocking gorgeous artisan ceramics by Shut Up and Relax and Jade Tree and I’m expecting a very large order of stunning Milk & Sugar planters and plant stands. Oh. My. Goodness. Big things! I have a new, larger location scouted and a business partner on board. I don’t want to give away too much, but part of the new offering will include a café and a unique function space. The increased space will allow us to stock indoor AND outdoor plants and a lot more art and homewares, with pop up shops run by local artisans. We want to showcase local makers who may be looking for a bricks and mortar retail platform to complement their online stores. We also hope to engage the local community with a range of open events and workshops. We’ll host classes in art, visual design, ceramics, botanical pursuits, self-care and mindfulness. I get to create my own little paradise and then talk all day to people who love the same things. How I spend my day is completely on my terms. If I feel like drawing, I draw. If I feel like watering the plants, I do that. I have almost complete freedom over my time. It feels completely indulgent. Everything! I was called a bowerbird as a kid because I collected things. In the same way, I collect creative inspiration from anywhere and everywhere. Eclectic. I flip between minimalist and maximalist and so I always end up in that eclectic space. I’m attracted to the handmade. Things that someone took time making. I also like to know who made that item and their story. When you’re in full project mode, what does your typical workday look like? I’m being kinder with myself these days. I tend to suffer from anxiety and so I try to avoid working myself up into that state. I start by handwriting a list, then I prioritise that list. I start working on number 1. Then I tend to get distracted by social media, plants and lovely customers. Then I’ll get back to my priority list and the short attention span strikes again. Working as an artist in residence in the South of France or in Tuscany, Italy – anyone want to join?! 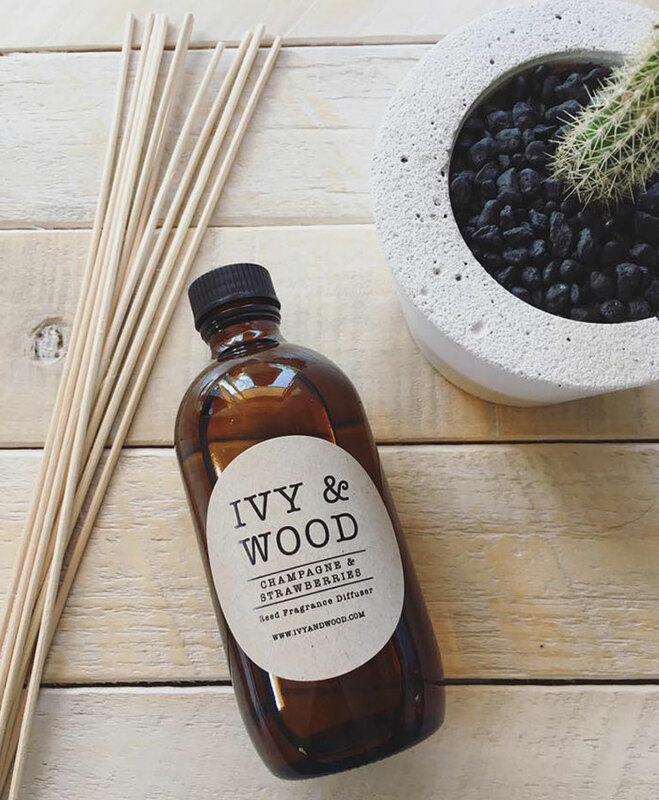 I love them all, but at the moment it would be Ivy & Wood soy candles are absolutely divine, Rocket & Rose’s concrete planters are all beautifully unique in their Nordic-inspired design and Indigo Earth’s lightweight hand painted pots are quintessentially coastal. Are you loving social media? Has it helped or hindered your business? Social media is EVERYTHING for my business. I don’t bother with traditional advertising, it feels so cold and impersonal. The engagement that you get with Instagram or Facebook really gives my business direct accessibility to my customers, some of which I now count as friends. 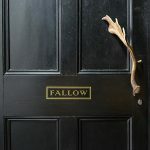 I’ve also met and formed friendships with almost all of my suppliers through Instagram. It’s a beautifully organic way to connect with like-minded creatives and build a supportive and inclusive community. Finally what makes working and living in Brisbane great? It feels like the people of Brisbane are just so creatively inspired at the moment. It shows in their support of small businesses like mine and all the makers’ markets and creative workshops popping up around the city. Check out our op Pinterest pics for some more #homeinspo!